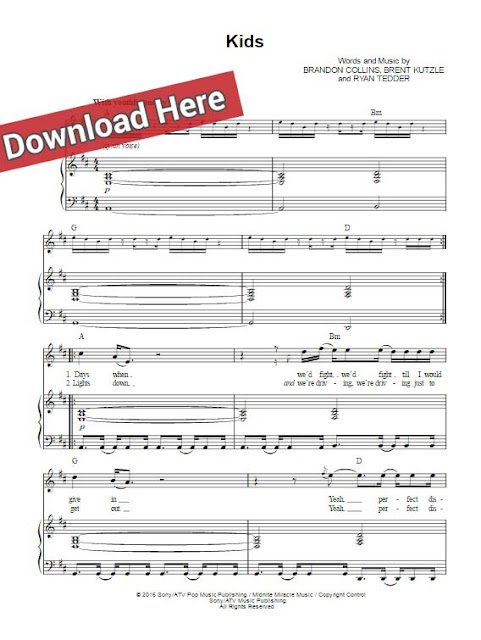 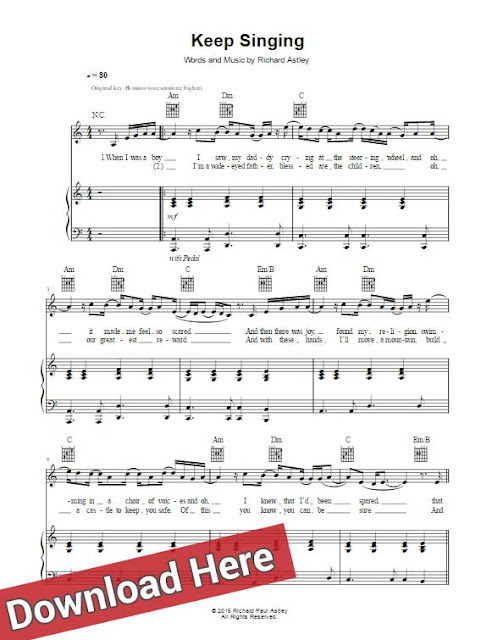 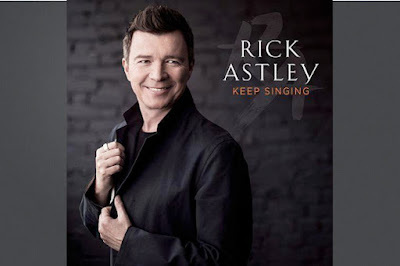 Presenting Rick Astley Keep Singing sheet music, chords and piano notes. 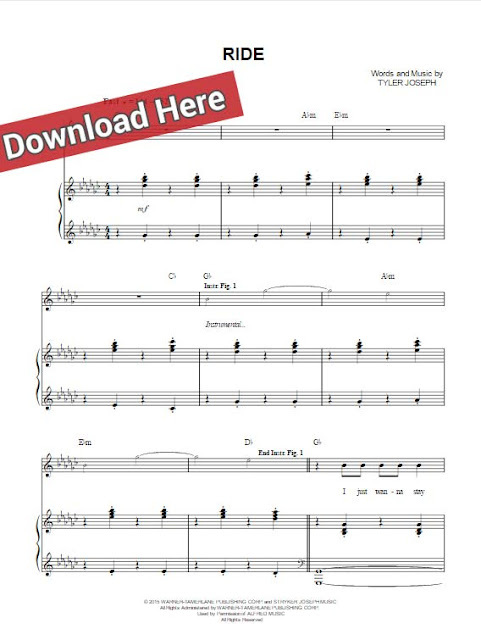 Learn to play this hit song in minutes with free video and this score. 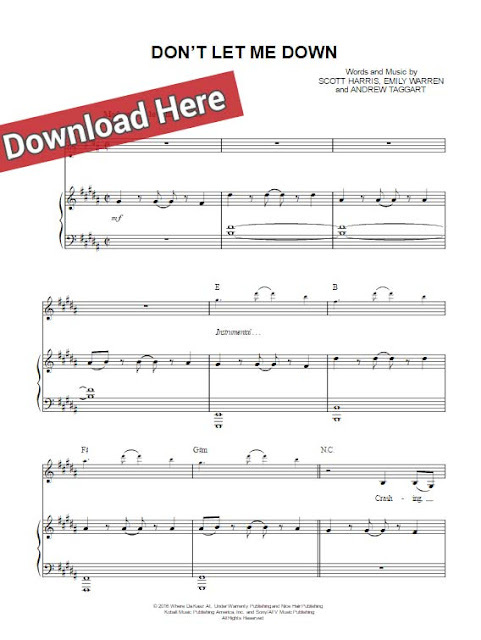 Learn to play in moments with this 5-page score in C major.